Breakfast is one a favorite at our house. 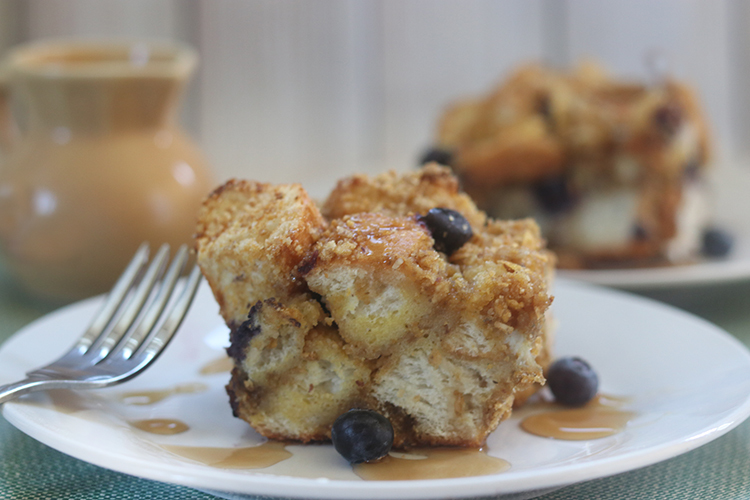 My kids love a bowl of cereal, but they also love some fun baked goods like this Blueberry French Toast Casserole featuring Honey Bunches of Oats. 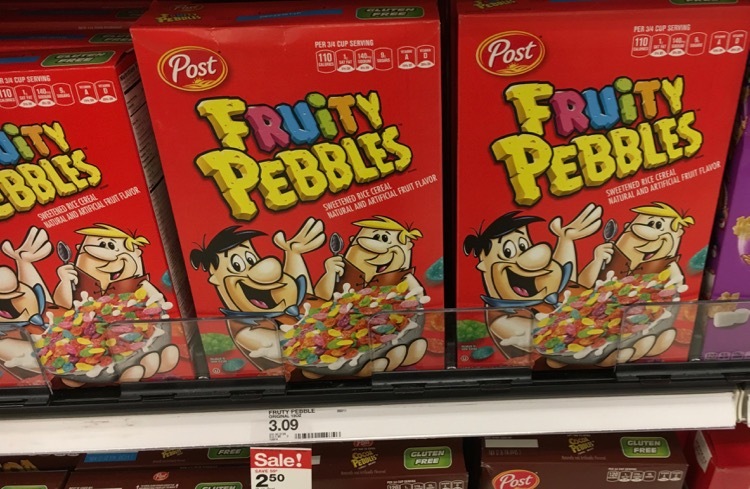 You can pick up Honey Bunches of Oats on sale at Target this week for only $2.50 a box through 3/24/18. 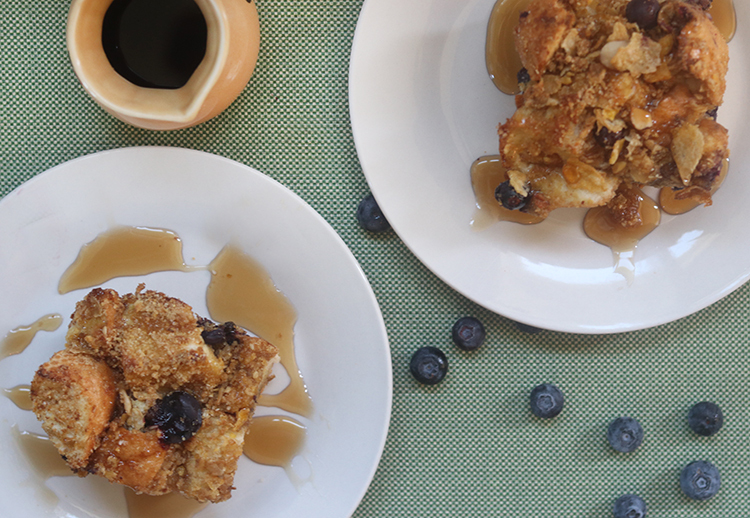 You can make the Blueberry French Toast Casserole for you family too. Preheat oven to 350 degrees. Cut the loaf of bread into 1 inch cubes, set aside. In bowl, add eggs, milk, sugar, cinnamon, vanilla, and nutmeg, whisk together. 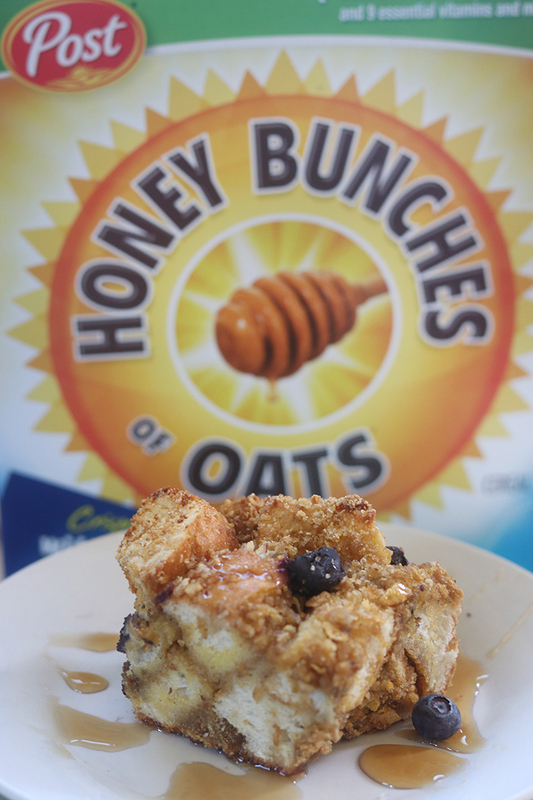 Use a food processor, mix the Honey Bunches of Oats cereal into a crumb mixture. If you don’t have a food processor, you can add the cereal to a large plastic zipper bag and crush with a rolling pin. Add cubed bread to egg mixture and mix will. Next, add in the Honey Bunches of Oats crumb mixture. Pour entire mixture into a 9×9 baking dish. Sprinkle blueberries over the top of casserole. 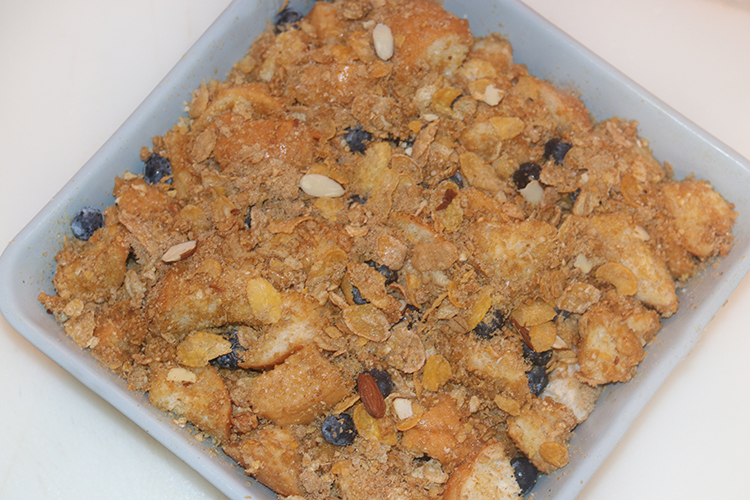 In small bowl mix together cereal and brown sugar and add to top of dish with the blueberries. Bake at 350 degrees for 40 minutes. Slice and drizzle with maple syrup. Enjoy! 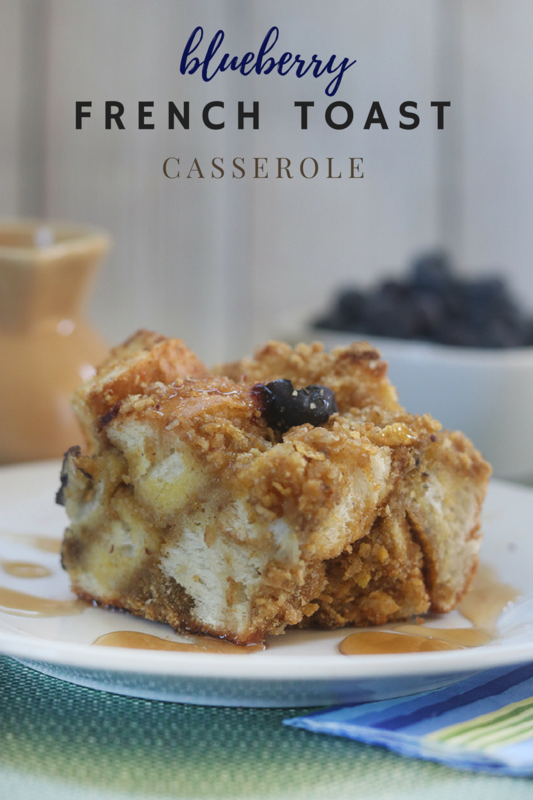 You will love how the Honey Bunches of Oats adds a nice crunch to the breakfast casserole. 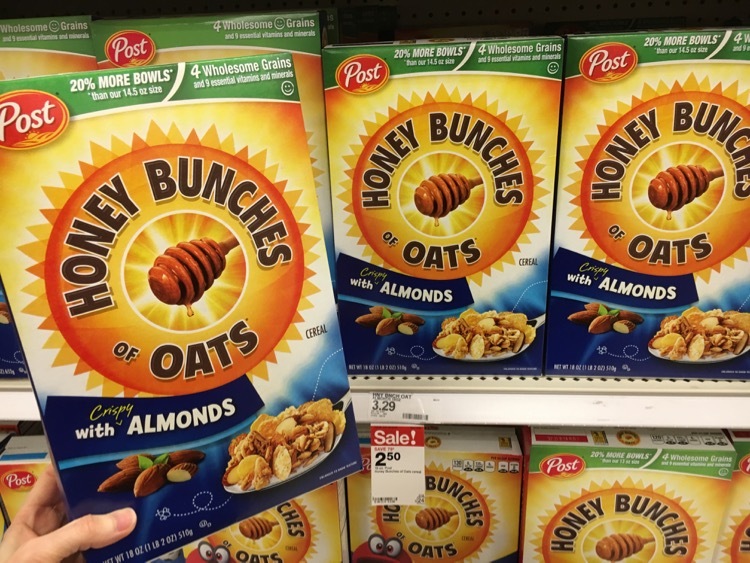 While shopping for Post Honey Bunches of Oats at Target, watch for boxes announcing 25% more almonds. 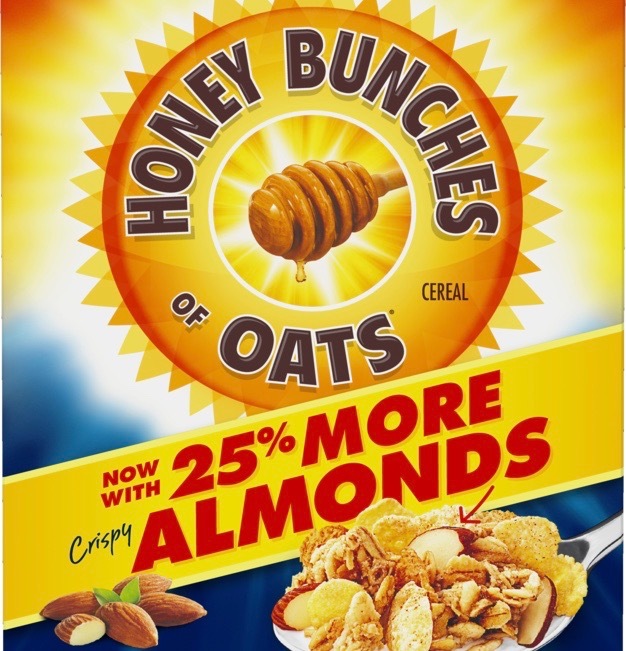 Consumers have been asking for more almonds and Post obliged. 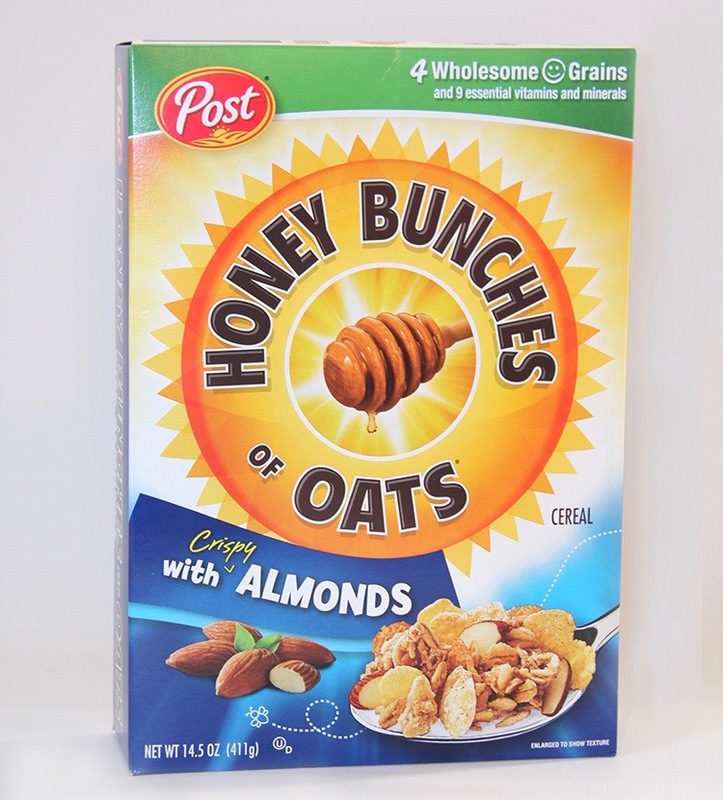 You will find Post Honey Bunches of Oats cereal on sale at Target for $2.50 a box through 3/24. 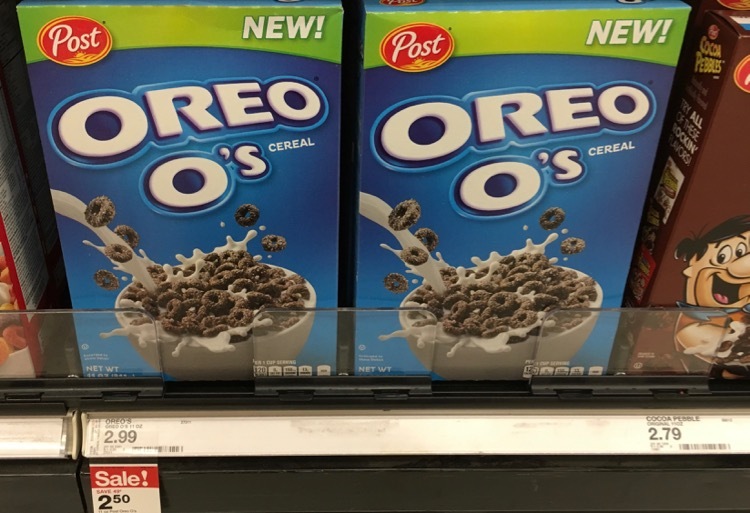 You will also find some of your other favorite Post cereals like Pebbles and Oreo O’s also on sale for only $2.50 a box.